Leading North East litigation practice Gibson & Co. has invested in a world class eDisclosure service to support client litigation cases. By partnering with Gosforth-based Security Risk Management (SRM) Ltd, Gibson & Co. obtains access to its own Relativity platform, the market leading eDisclosure solution, coupled with the technical and forensic expertise and experience of a highly regarded and established eDisclosure provider. A vital tool in the management of electronically stored data (ESI) as evidence in litigation, eDisclosure (sometimes referred to as eDiscovery) is the process of sifting, sorting, reducing and redacting data for legal expert review in a way that meets the ultimate test of court acceptance. The SRM eDisclosure team is made up of forensic professionals drawn from law enforcement, government agencies and the military with over 60 years’ combined eDisclosure experience. SRM has conducted thousands of successful eDisclosure projects since the company established in 2002. 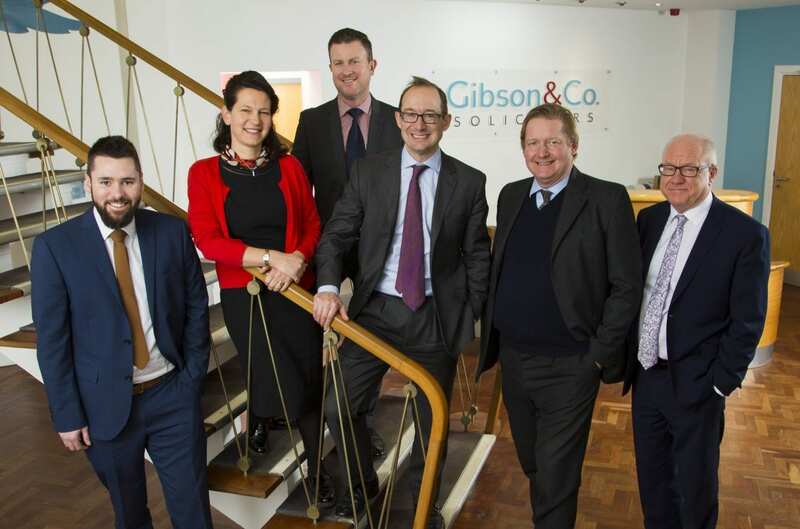 Gibson & Co. is ranked highly by the Legal500 as an ‘incredibly well-regarded’ litigation team. In 2018, Chambers & Partners awarded both Toby and Jane Gibson ‘Top Ranked’ lawyer status for the seventh year running.